As YIP transitions from an initiative to an organisation, the YIP6 team decided to implement a new organisational structure called Holacracy to facilitate this transition. 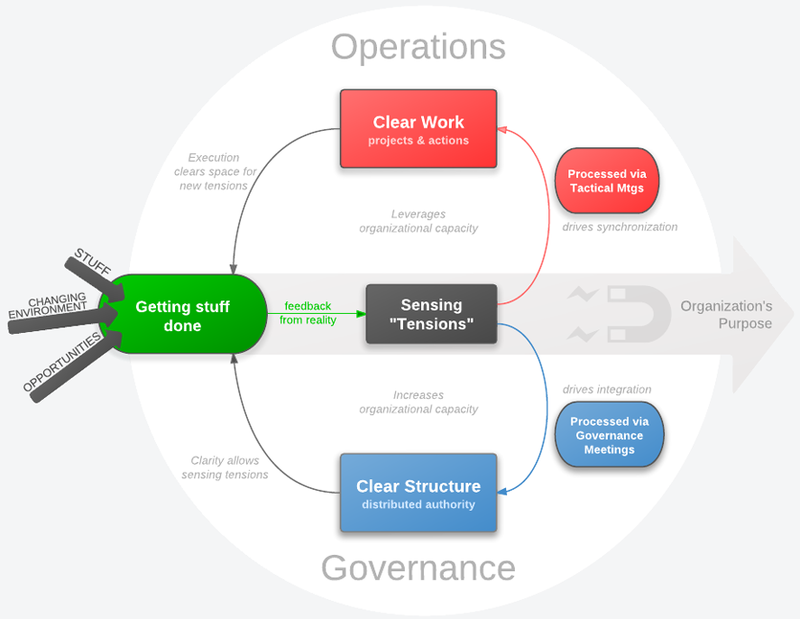 Holacracy is a social technology that distributes authority within organisations through a series of circles and sub-circles, each of which has specific roles and accountabilities. One of the main strengths of Holacracy is that it decentralises power so that individuals can take responsibility for their work, while maintaining effective means of communication. This is especially important for the YIP6 team, which with nine people, is quite large.